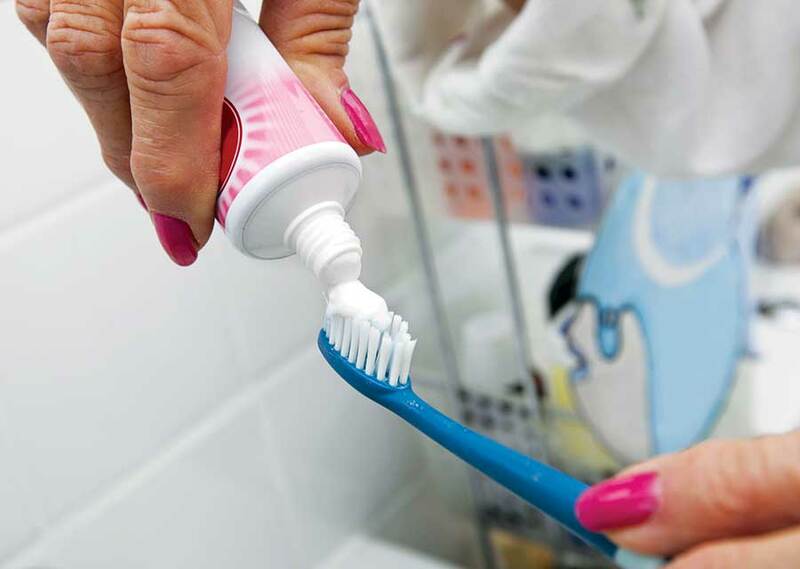 Fluoride is a mineral that is naturally present to some degree in both fresh and salt water sources. Its major dental benefit is that it is readily incorporated into the teeth's mineral structure, thereby making them stronger and more decay-resistant. 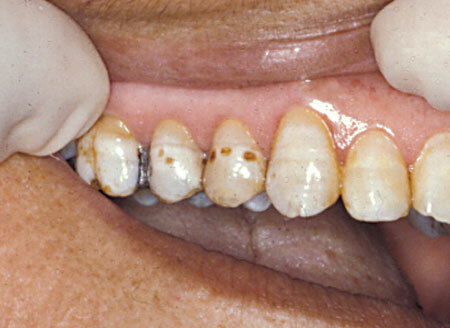 Fluoride can even reverse tiny cavities that are starting to form. 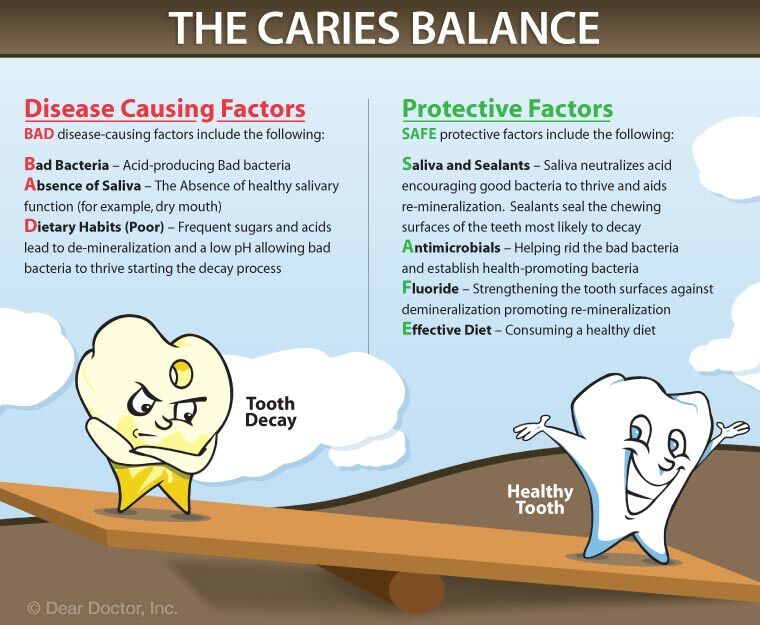 Less tooth decay (professionally defined as “caries”) means you have a better chance of avoiding significant dental treatments — and keeping your natural teeth for life.